Introducing the TES 208SE Surge Arrester, installed at wattmeter, service entry or weatherhead locations for commercial and industrial applications. 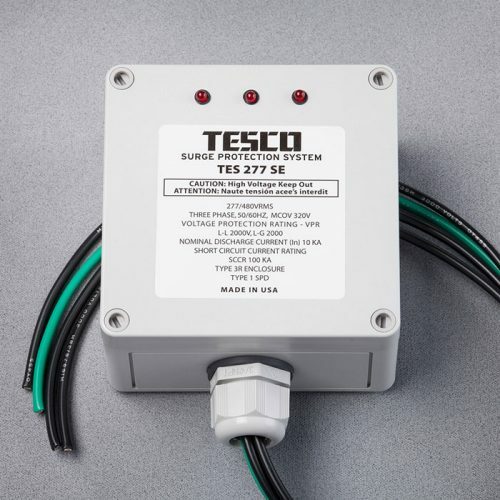 The TES 208SE Surge Arrester is specifically designed for long lifetimes even with strong lightning activity and temporary line overvoltage conditions. A tough Surge Arrester for tough line conditions.